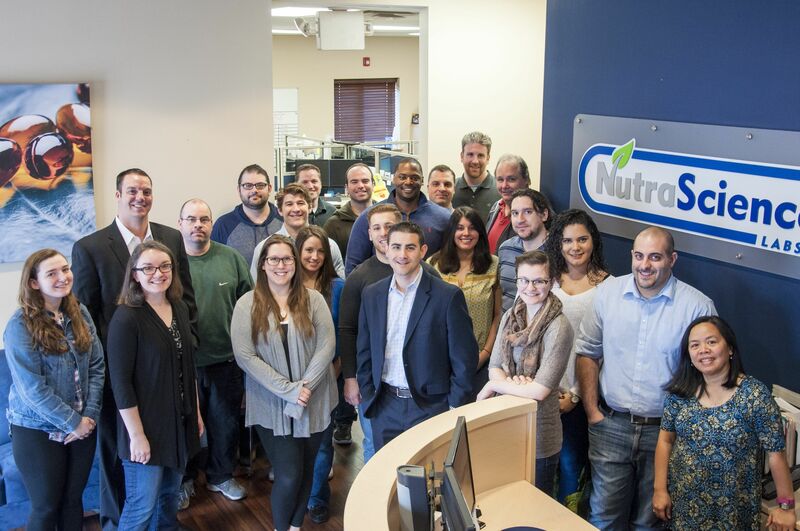 With over 50 years of combined industry experience, NutraScience Labs is a vitamin manufacturing company that knows how to help brand owners based in the USA and around the globe manufacture and bring high-quality products to market. Scroll down to discover our capabilities and what distinguishes us from other vitamin manufacturers. We can create a custom multivitamin and mineral formula that will help you to stand out from the rest. Specialties can include: Hair, Skin & Nails Formulas, Prenatal Vitamins, Women’s Vitamin Formulas, Men’s Vitamin Formulas, Children’s Vitamins, Age-Specific Formulations (Over 40, Over 50, etc), Infants, and Probiotics. For your convenience, we offer turnkey services and flexible manufacturing capabilities no matter where you are. Our team of knowledgeable Production Specialists will work with you every step of the way to create a custom product from the ground up or update your existing formula to maximize your sales. 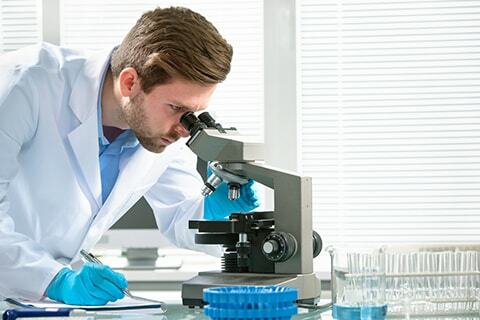 Because we stay on top of the latest industry trends, you can depend on NutraScience Labs to create an innovative and high-quality nutraceutical product that is uniquely yours and designed to stand out in today's competitive market. When you partner with NutraScience Labs, you will always be able to speak with a live person who can answer all of your questions - 24/7/365! Your account will be managed by an experienced Production Specialist who will work with you throughout the entire production process to ensure that your finished product meets your exact specifications. Each team member goes through an intensive training process and possesses extensive industry knowledge and work experience. NutraScience Labs is regarded in the industry as a trusted manufacturer of vitamins because we put a premium on product quality and don't cut corners to deliver products on time and to your specifications. 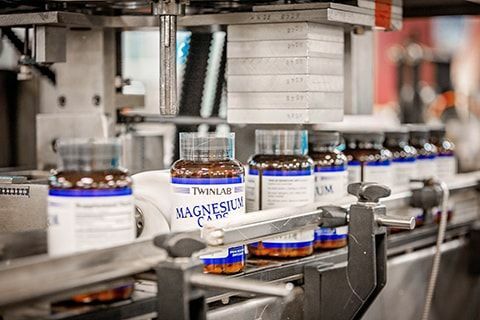 The east and west coast facilities we use to manufacture vitamins are cGMP Certified and they ensure that all raw materials and active ingredients used in your product undergo meticulous quality control checks at every stage of the production process. Our labs are also equipped with advanced encapsulation machines, tablet presses, and blenders, as well as high-speed packaging and filling lines. This allows us to offer you competitive and accurate product turnaround times that you can rely on. Packaging, Label Design, and More! Work with our graphic design department to create an eye-catching label and packaging design for your product so that it stands out on the shelves. You can even store your inventory or ask us to ship your orders out of our on-site warehouse - a cGMP facility registered by NSF. Taking advantage of our full suite of services ensures quality control and reduces overall product turnaround time so you can focus on what matters most -- growing your business! Our labs can help secure kosher and vegetarian certifications. We also offer third-party Non-GMO, gluten free, and other allergen-specific testing services upon request. Let Us Manufacture a High-Quality Vitamin Product For You! 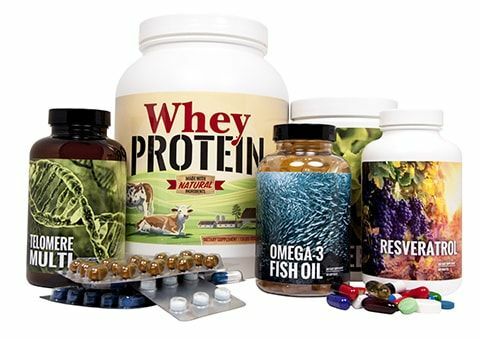 Whether you're entering the industry for the first time, need a new vitamin manufacturer or are thinking about adding a new product to your line, NutraScience Labs can meet all of your needs. Take the first step now to see how we can assist you! Start the vitamin manufacturing process by requesting your custom price quote.